DEW will be attending the Defence Vehicles Dynamics 2018 at Millbrook, UK. 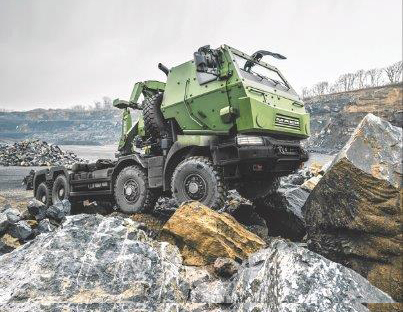 DVD2018 will bring together industry and defence in the land equipment sector on 19 and 20 September. It will showcase the equipment and technology that can support a British Army that is fit to meet future challenges and embrace the need for continuous evolution.